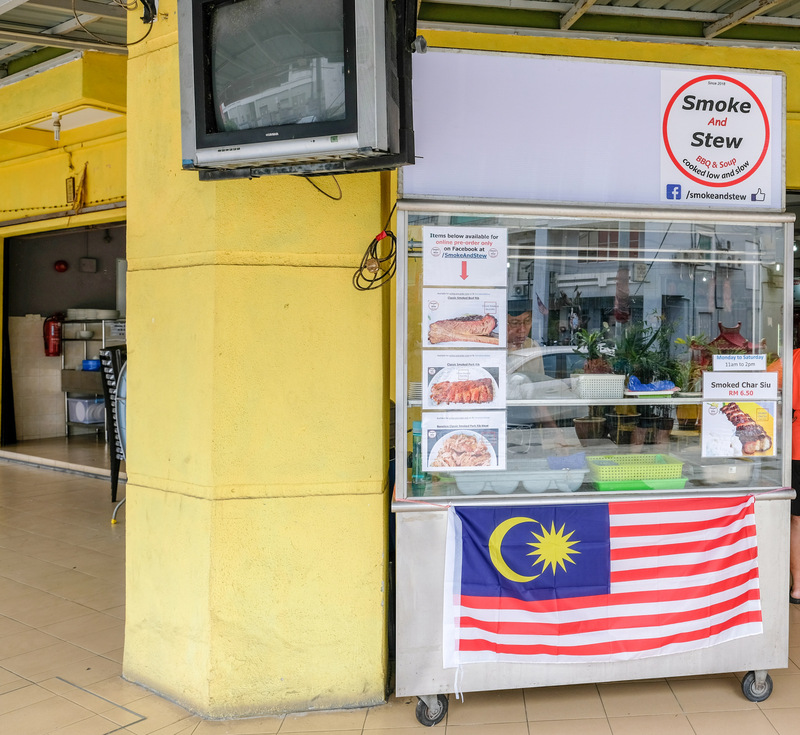 Char siu with an American twist, courtesy of a Malaysian who’s been barbecuing meat low and slow for nearly 15 years, mainly for his family: Smoke And Stew might look like a typical kopitiam roast pork stall, but it’s singularly unique. Founder Danny blends U.S. and Chinese perspectives to produce his take on char siu - the pork belly is smoked intermittently for up to four hours over applewood in Danny’s self-constructed drum barrel, with rose wine, salt and brown sugar for flavour. 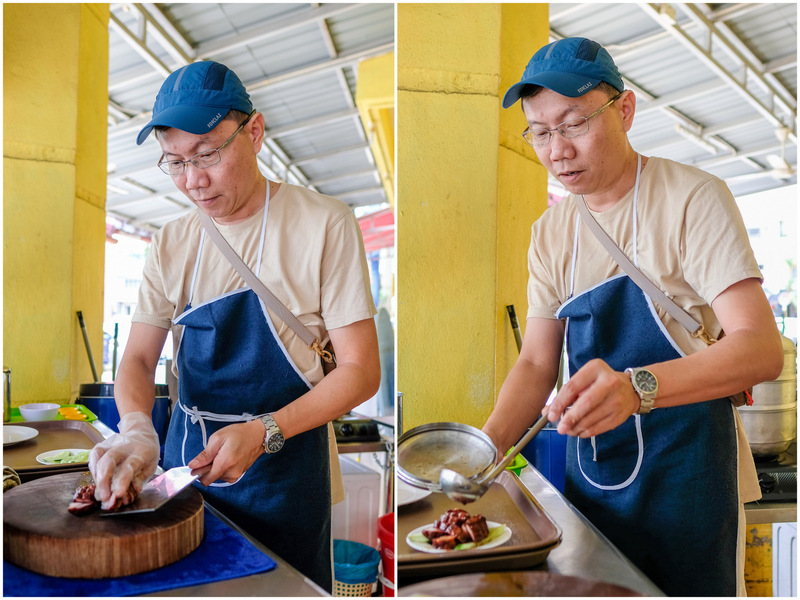 The result is distinctive - Danny has tweaked the recipe according to what most patrons prefer; for health reasons, the meat is layered but remains relatively lean, with less sugar and relatively less caramelisation than regular char siu. It’s also not quite as smoky as, say, Texan-style BBQ, per customers’ feedback as well - Danny uses comparatively mild applewood chunks for the smoking process, instead of hickory. 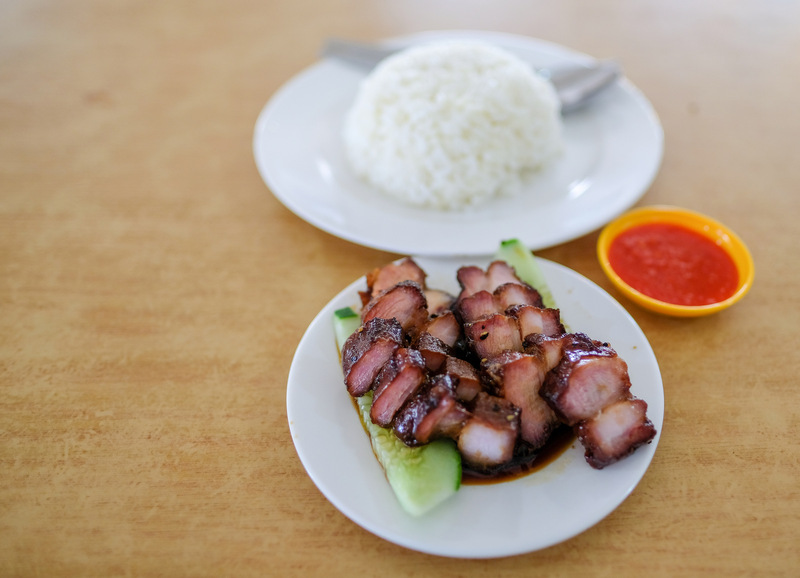 Paired with ginger-tinged rice, the char siu (RM6.50 per plate) is pleasurably tasty and tender, with real, honest flavours and textures - very capably home-barbecued meat that would be a big hit at any pot-luck party. Danny has plenty of experience in professional cooking, including at Pangkor Laut Resort, so he completely knows his stuff. Smoked pork and beef ribs are available by advance orders. 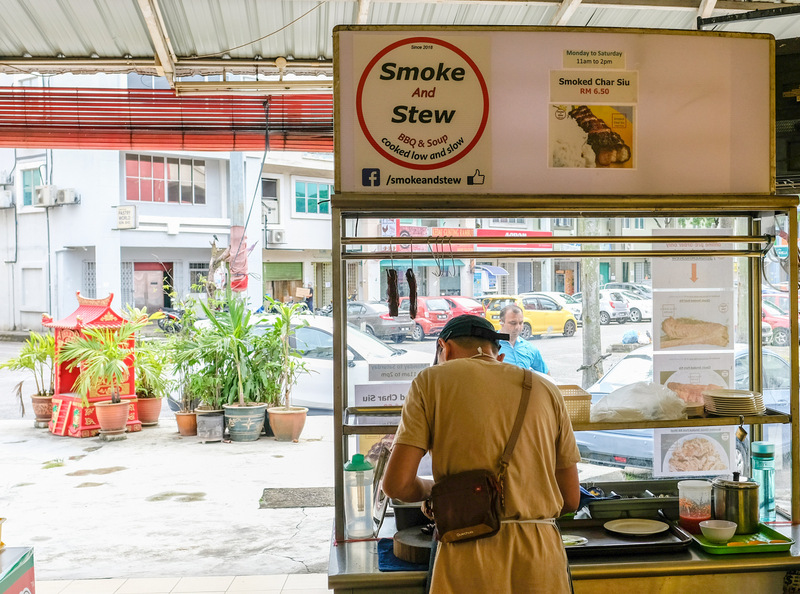 Smoke And Stew is located in a friendly neighbourhood kopitiam, where the nasi lemak and char kuey teow look very appetising too. 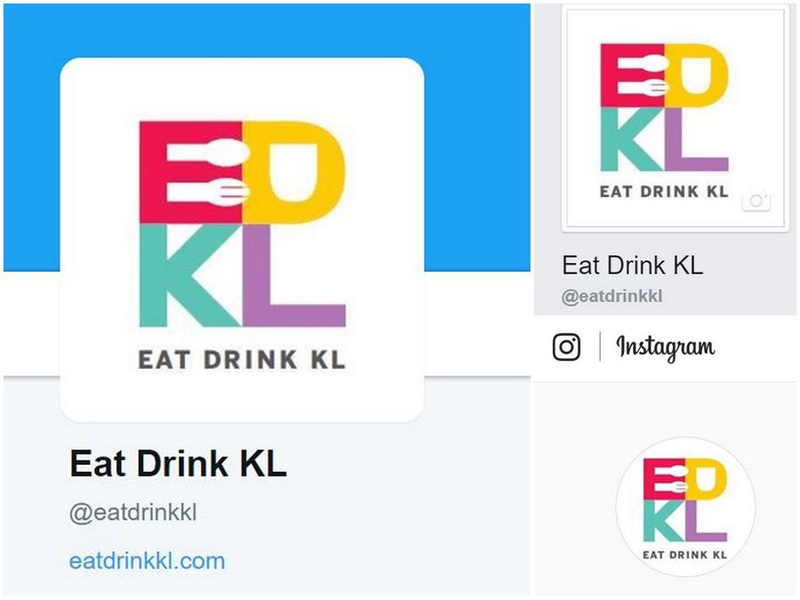 Restoran Yunhai Pavilion, 8G, Jalan Anggerik Vanilla V31/V, Kota Kemuning, Shah Alam, Selangor. Open Monday-Saturday, 10am-2pm. 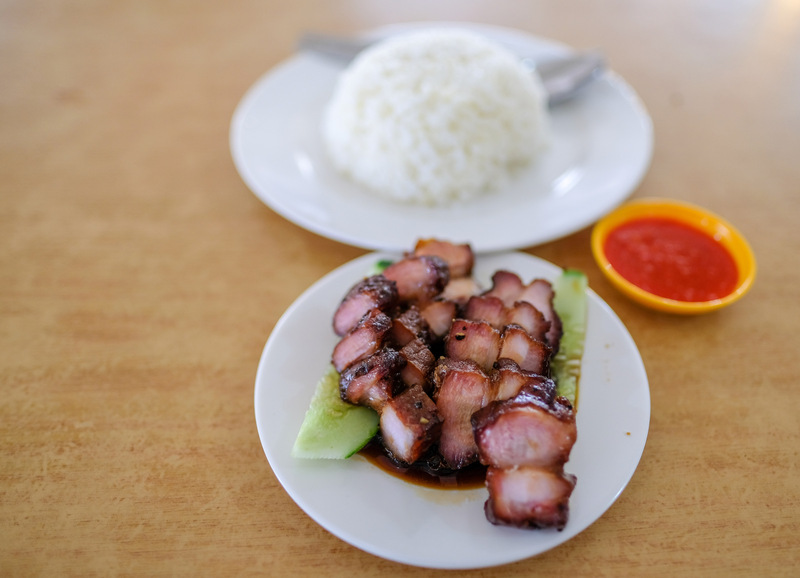 The char siew looks really good - hard to find a really good one here, Foochow town.